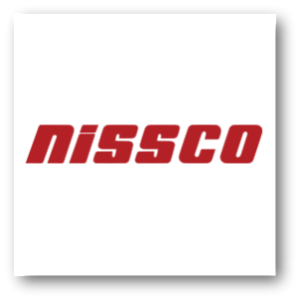 NISSCO is America’s leading group purchasing organization in the janitorial, sanitation, maintenance, repair, and operations supply industry. Their national purchasing programs include hundreds of premier manufacturers of sanitary maintenance products including chemicals, maintenance equipment, safety supplies, food service supplies, hospitality, housekeeping items and packaging supplies. NISSCO’s managed procurement exceeds $2.7 Billion annually.